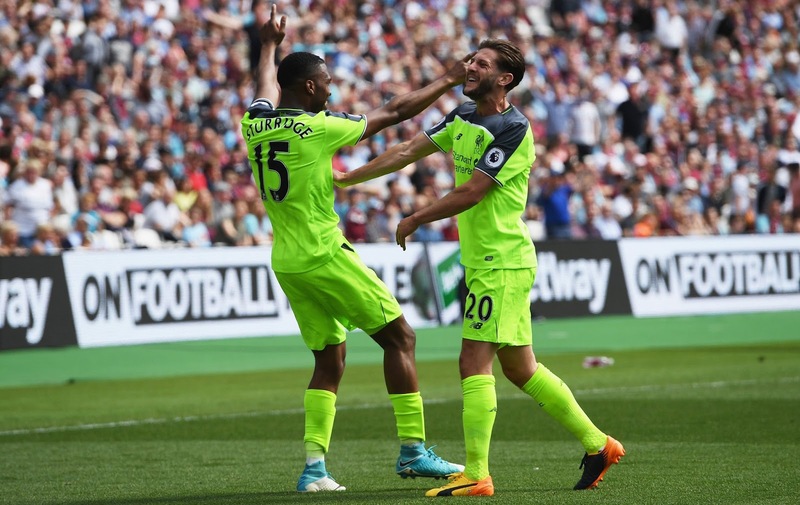 Liverpool strengthened their chances of a Champions League place at the expense of Arsenal with a comprehensive 4-0 Premier League thrashing of West Ham United at the London Stadium on Sunday. Liverpool’s hopes of a place in Europe’s elite club competition would have suffered a setback if they had lost or drawn with the home side as Arsenal in fifth place are just a point behind with 69 points. However Daniel Sturridge, Phillipe Coutinho (brace) and Divock Origi’s goals ensured Jurgen Klopp’s team now have 73 points and only require to defeat Middlesbrough on the last day of the season to claim a top four position in the league. 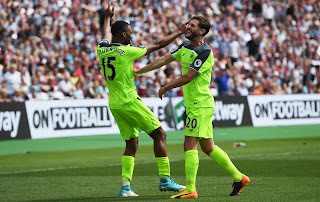 Daniel Sturridge was a fraction offside after a good pass from James Milner in the 16th minute with the England striker a constant threat for the Hammers going forward. Sturridge’s endeavour paid off in the 35th minute. The striker received a great pass from Coutinho and went round the keeper, Adrián San Miguel, to put Liverpool ahead.